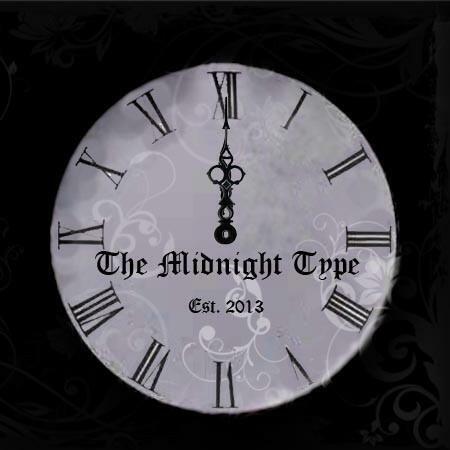 The Midnight Type is a group of weird and wonderful writers who know blackness as the best kind of light. Each one will maim and entertain delivered through their alter ego. Meet the Freaks!… Vamp (Chynna-Blue Scott), Incubus (Jessie Devine), Harpy (Julie Hutchings), Jinx (Louise Gornall), Dragon (Laura Hughes), Jezebel (Kristen Strassel), and myself – Were (Ruth Shedwick). Follow the chatter on Twitter, check out the first Caption Friday and enjoy! This entry was posted in Home and tagged Chynna-Blue Scott, Dragon, Harpy, Horror, Incubus, Jessie Devine, Jezebel, Jinx, Julie Hutchings, Kristen Strassel, Laura Hughes, Louise Gornall, Ruth Shedwick, The Midnight Type, Vampire, werewolf. Bookmark the permalink.